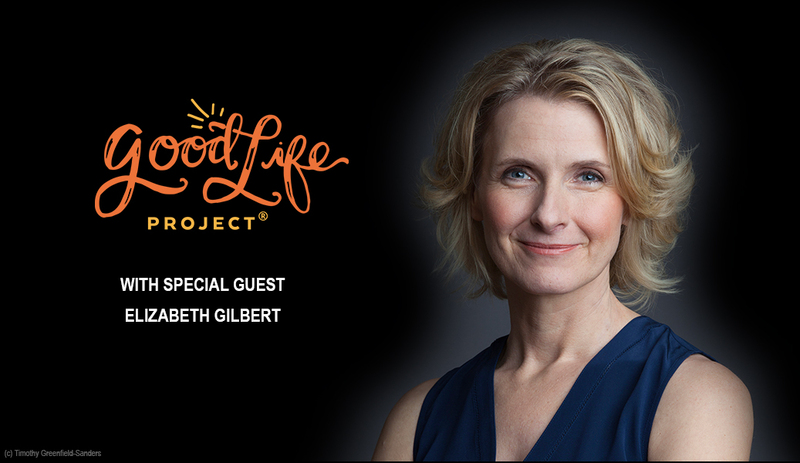 Elizabeth Gilbert exploded into the public’s consciousness in 2006 with the release of her mega-bestselling memoir, Eat Pray Love. 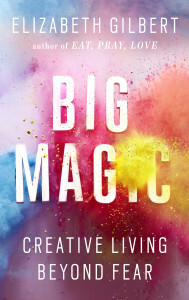 Liz’s latest book, Big Magic, takes you deeper into what it means to live a creative life, offering a wonderful blend of wisdom, unabashed magical thinking, amazing stories and a whole lot of unexpected myth-busting and contrarian insights. I had a chance to sit down with Liz and, as often happens with these Good Life conversations, we ended up going all sorts of places I’d never planned. We touched on the power of curiosity and the fallacy of passion, where creativity comes from, what stops us from doing the thing we’re here to do, the importance of caring for your vessel, what happens when you think you’ve reached the end of your capacity and her powerful lens on what it means to life a good life.